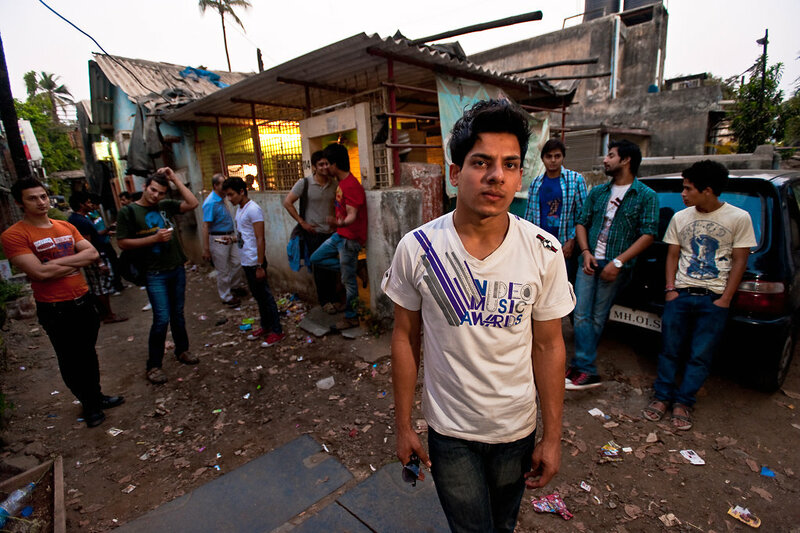 Hundreds of young struggling actors move to Mumbai everyday. "I want to try it... It's my dream to be the next Salman or Shah Rukh Khan." #bollywood #bollywood actor book #bollywood actors #deepika padukone #living the dream the life of the bollywood actor #mithun c.
Relatively new TV actress Pooja Verma in a typical dressing room she shares with three other actresses on the sets of the soap opera “Bhagyavidhaata" in Film City, Mumbai. Ranveer Singh on the balcony at the 2011 Global Indian Film and TV Honours ceremony, a month after his debut in the hit film "Band Baaja Baaraat", and just moments before dramatically flying down on stage using a harness. 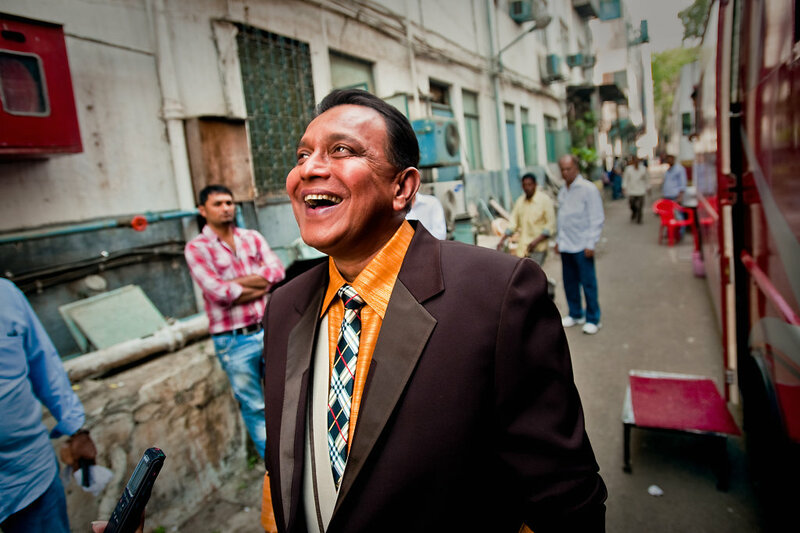 He has since become one of the most celebrated actors in Bollywood. Relatively new actor, Shivam Bhargava, rehearses a dance sequence with well-known Bollywood dance instructor Shakur Shaikh. After working as a casting assistant to Shanoo Sharma at YRF, he acted in his first film, Siddhartha: Love, Lust, Peace. "I used to be very lazy. I used to sleep eighteen hours a day. But now working towards my career seems very easy because I love every bit of it…even though I hardly get any sleep!" 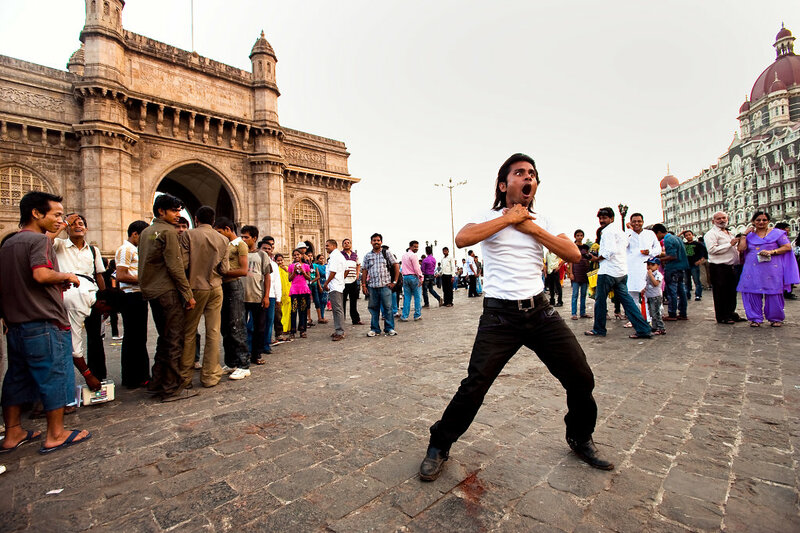 Struggling actor (and notorious street performer) Gabbar Singh enacts a scene from the classic film “Sholay" at the Gateway of India. Model turned actress, Chitrangada Singh during a press conference for the film "Yeh Saali Zindagi" in 2011. She is known as one of the most beautiful actresses in Bollywood, who, although having done few films, has multiple brand endorsements. "I don’t like watching myself on screen. I just cringe (because) I find too many faults." 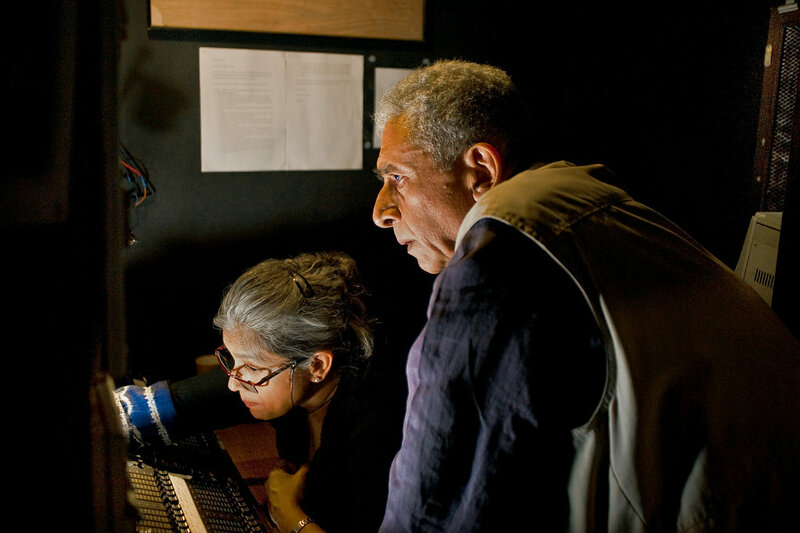 Naseeruddin Shah, best known to international audiences for his work in Mira Niar’s hit film “Monsoon Wedding" and his wife Ratna Pathak Shah watch a rehearsal in progress from the lighting booth at Prithvi Theatre in Juhu. 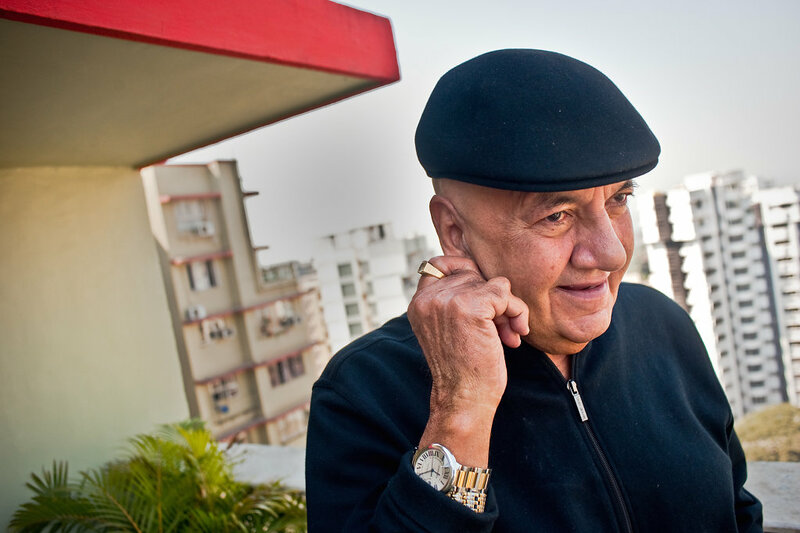 Mr. Shah is known in the industry as the "greatest actor in India." On location in Pune, crowds gather at dusk on nearby buildings to get a glimpse of one of the country’s biggest and most beloved stars, Salman Khan.